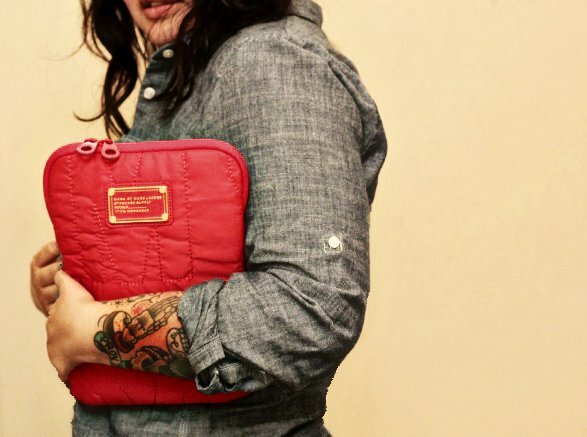 I decided to use my Marc Jacobs iPad 2 case as a clutch for the weekend and I love it so far. Now I just have to find a new case for my iPad !! I'm not open to blog often right now. Actually, I do want to post, but I'm not very talkative right now. When I have some stress, my personal life does effect my blog. I hope you don't mind the silence for the next few days. Sometimes it is okay to express myself in pretty pictures. Right now, it's needed. It's the small therapies can keep us going, isn't it?